Pride and Prejudice bid their goodbye without answering these questions of mine. Well, not their fault, it’s my fault for not paying my full attention. This is why I don’t like having to wait one week for the new episode because I’m not really good with storing information lmao! However, Pride and Prejudice was an okay drama to watch. It was realistic and indirectly they told us that hey, there are always some evil everywhere who use power to make use out of poor and innocent people. The desire to protect one’s own skin is stronger than what you can imagine and I think that was the backbone of this drama. People are willing to do some disgusting things and go to extreme lengths to protect themselves. Casting wise, Pride and Prejudice was really good in picking their actors. Each of them were really good except Baek Jin Hee who looked so spaced out at times. 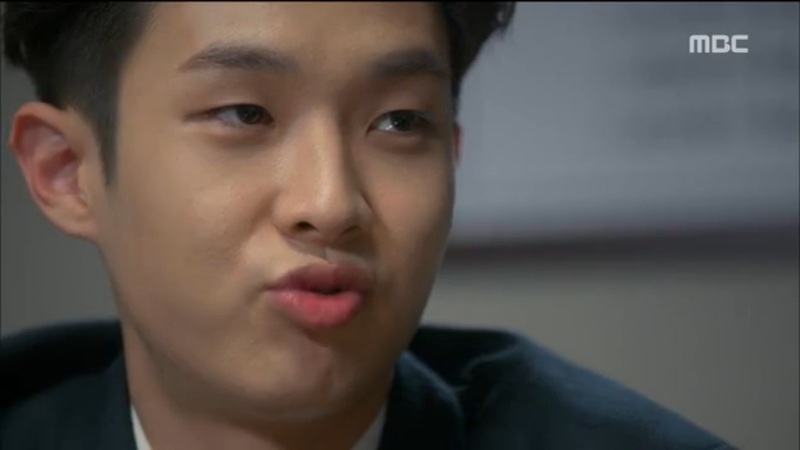 Lee Tae Hwan still needs to improve his acting. Oh by the way, is Lee Tae Hwan a member of a boy group named 5urpise? 5urpise made an appearance on Super Junior’s M’s variety show called “Guest House” and one of the member looks so much alike like him. 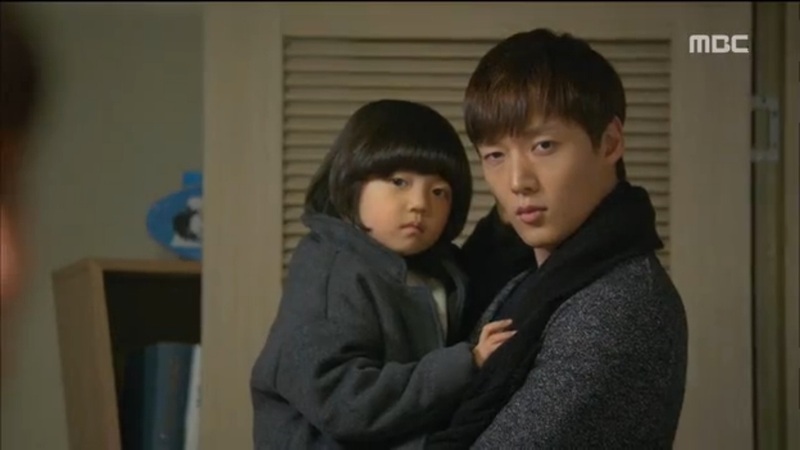 Choi Jin Hyuk did really well here. Koo Dong Chi was a very warm character who was on the right side of justice. Choi Min Soo’s character, Chief Moon, was really annoying at first few episodes. He constantly looked so pissed off. Lol. I’m thinking about taking this section out of my review format because this is hard. When a drama doesn’t give you spectacular camerawork and all, I, literally just sit and stare at my laptop screen, squishing my brain for minutes only to produce one or two sentence(s). And the sentences(s) is all almost identical to one and other dramas, “standard camerawork, nothing stand out, decent.” Pride and Prejudice is also in this group. Others say Pride and Prejudice had one of the most complex plots in kdramaland and that made it one of the best dramas in 2014 and I’m here like …… *insert cricket sound*. Yes, it was such a confusing drama that –almost- always had us at the edge of our seat but for me, to be honest, it was not that great. Maybe because my expectation was too high or something, but seriously, there were too many boring scenes. Like, c’mon I slept few times while watching. Dong Chi, Yeol Moo, Chief Moon, Kang Soo were meant to be together. Just like what Chief Moon said in one of the eps on the last quarter or the show, Dong Chi brought in Kang Soo, Prosecutor Han joint the team to hunt Dong Chi down, and Chief Moon joint the team to stop Prosecutor Han. What an interesting story for the Public Welfare Team. The twists weren’t predictable and Lee Hyun Joo writer-nim crashed all of our predictions making it so much fun to watch and wait for a full week to watch the next episode. The main characters were all portrayed as complex, multi-layered and you rarely see that in kdramas. Some are portrayed as grey characters (Chief Moon, Ahjussi). Up to there, everything seemed perfect for a drama. But (for me) there was something missing. I don’t know about you guys but for me, really, something was lacking. It couldn’t make me sit and focus on the story for the whole 60 minutes. I didn’t know what was happening in the first quarter of the drama because it was damn boring. I wanted to drop this so badly but there were two reasons why I couldn’t drop this: 1. most of the commenters said they really satisfied with it and I thought I was the only weird one lol. 2. This is (supposed to be) Choi Jin Hyuk’s last drama before enlisting. With these two reasons I convinced myself to keep watching. And thank God, the story DID pick up in the middle of the run, it was when Dong Chi started investigating Yeol Moo’s dongsaeng’s death. But because of this too, the latter plot became dull, weaker and felt like so much repetition, they only ran in the same circle. Track no 10 which is “남겨진 슬픔” and #12 “좋은 하루” and #16 “알콩달콩” are three that i like the most and you must listen to if you have a chance! “남겨진 슬픔” is the song which was played the most as BGM. Will I Watch it Again? What about you?